There is a point in everyone’s martial arts career in which they have an epiphany that they don’t know as much as they thought they did. This is a natural process. The five-to-fifteen year student of the arts wears their training like a teenager wears adulthood. They are aware that people know more than they do, but they are pretty sure they’ve figured out a better way just the same. The bubble burst of this line of thought can feel like one is suddenly in a possession of limited skill. However the truth is that they’ve now reached another level in their practice; there is a clearing of pretence that allows and facilitates further lessons. Those who don’t go through this find themselves repeating the first five to fifteen years of their training over and over again, never advancing to a higher plane of understanding. 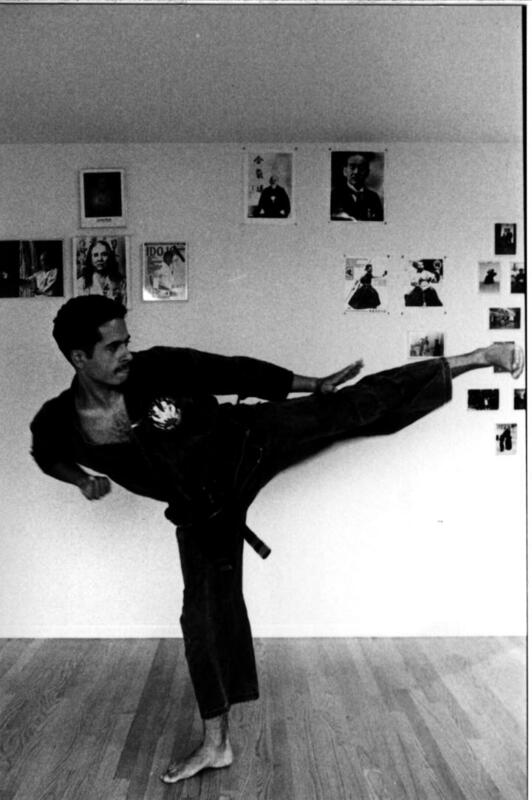 The cycle, like all cycles, should come full circle and eventually repeat itself, once again clearing the path for the martial artist’s future. The amount of work to gain relevant insight into the martial arts, I would dare say, takes more effort than becoming a neurosurgeon (not that I can accurately speak to the process of becoming a neurosurgeon. Bear with the analogy on its own terms.). The neurosurgeon, just like the martial artist, can arrive at a point of great competency, but is in reality just repeating and reiterating their schooling. To own your training takes far more work. I find the ten-to-fifteen year student thinks they’ve arrived at this point consistently. I was no different and no more or less wrong. In the martial arts you spend most of your first fifteen to twenty years unable to see where you are in your practice. You’ve developed some skills, but you are never in a position to truly see what your next level is. This can lead a practitioner to think their skills and understanding are finely honed. If this person keeps training they will eventually find a whole new level opens up. Their previous skills will apply going forward, but their mind will forever see how much more there will always be to learn.